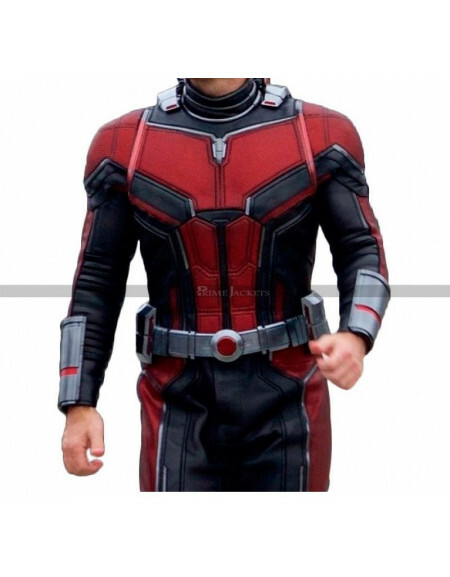 Ant-Man and the Wasp is the upcoming American film based on Marvel Comics. 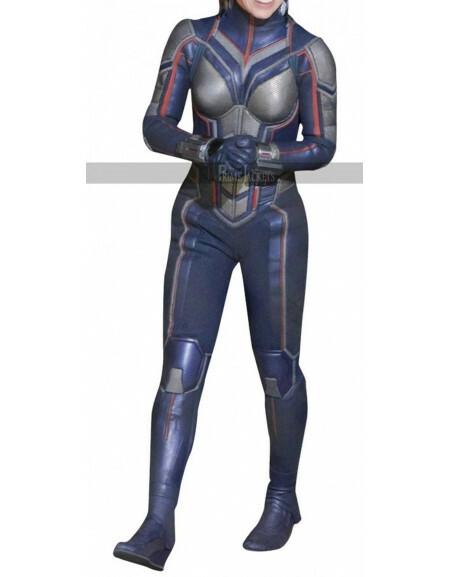 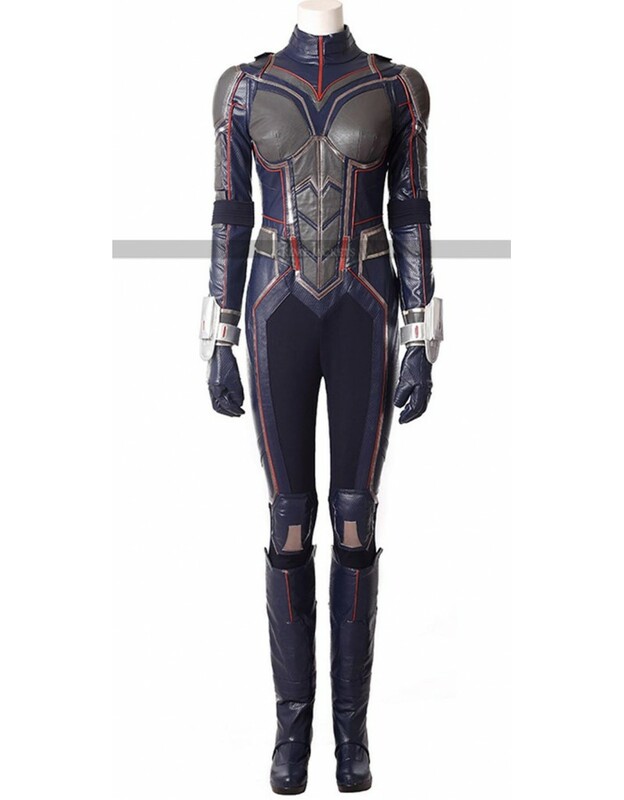 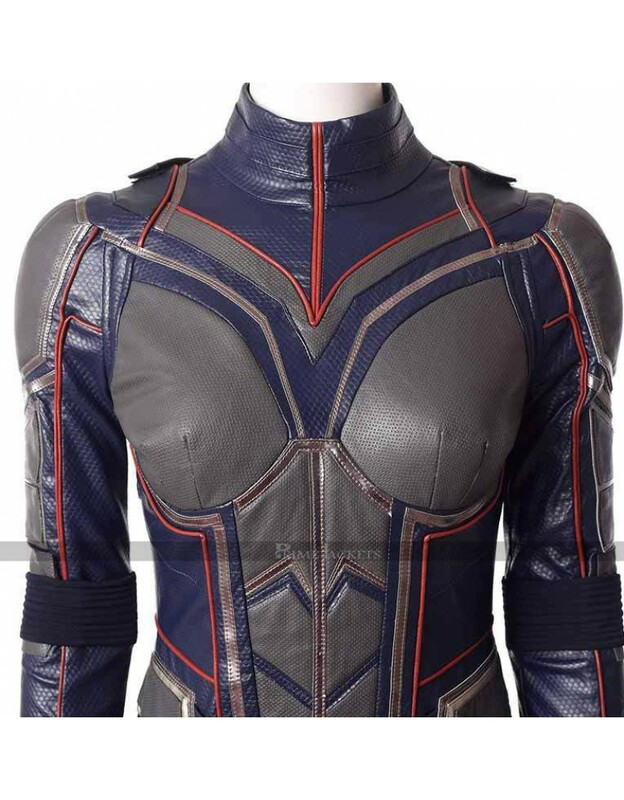 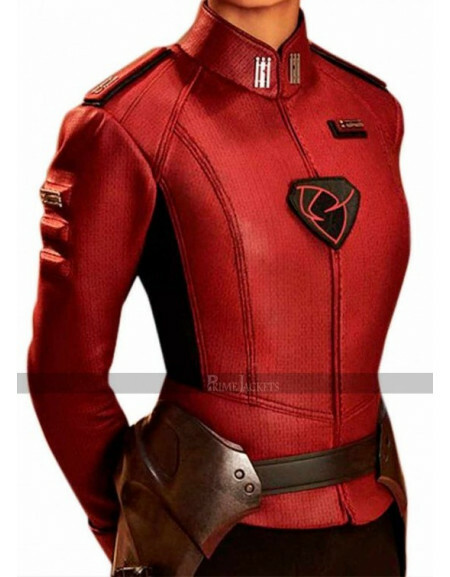 The beautiful actress Evangeline Lilly is portraying the role of Hope van Dyne and is ready to amaze the viewers with her killer looks in this gorgeous costume. 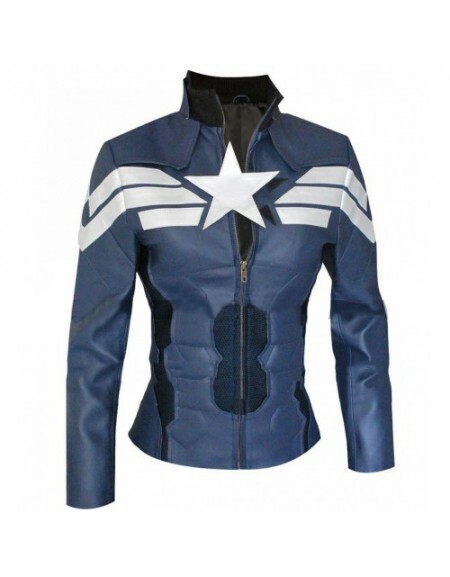 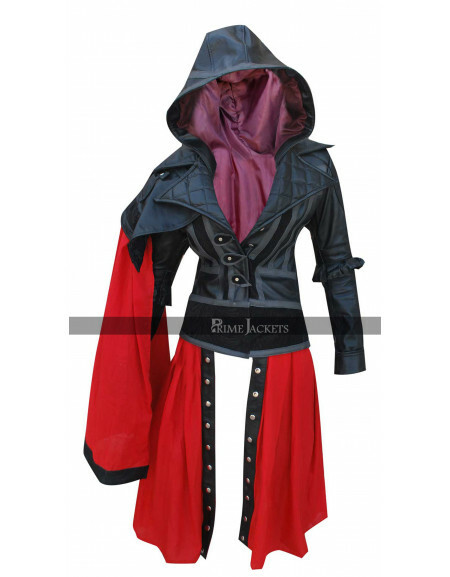 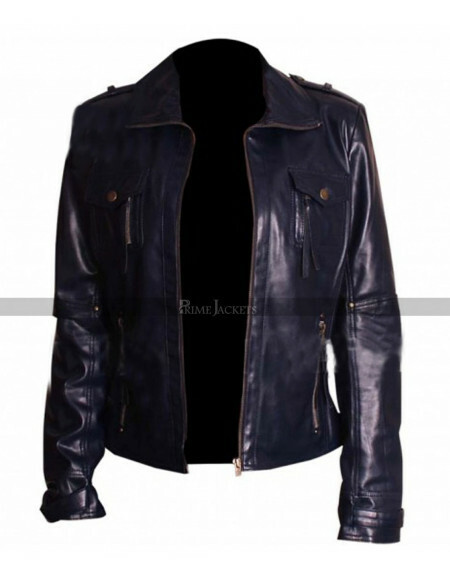 We bring this outfit for her fans and fashion followers; made with the highest quality leather and complete dedication. 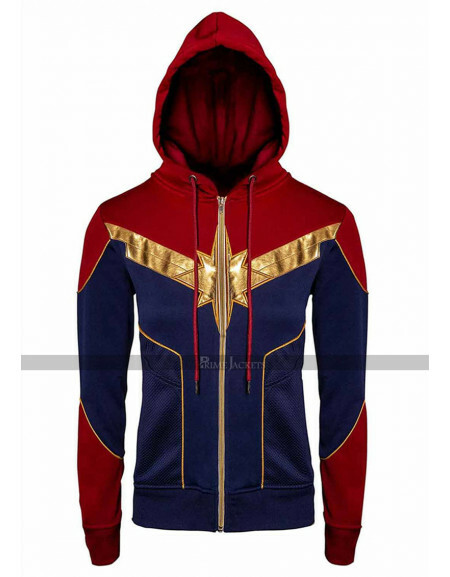 It is lined internally with comfy viscose lining and features an erect collar and a front YKK conclusion to make it appealing. 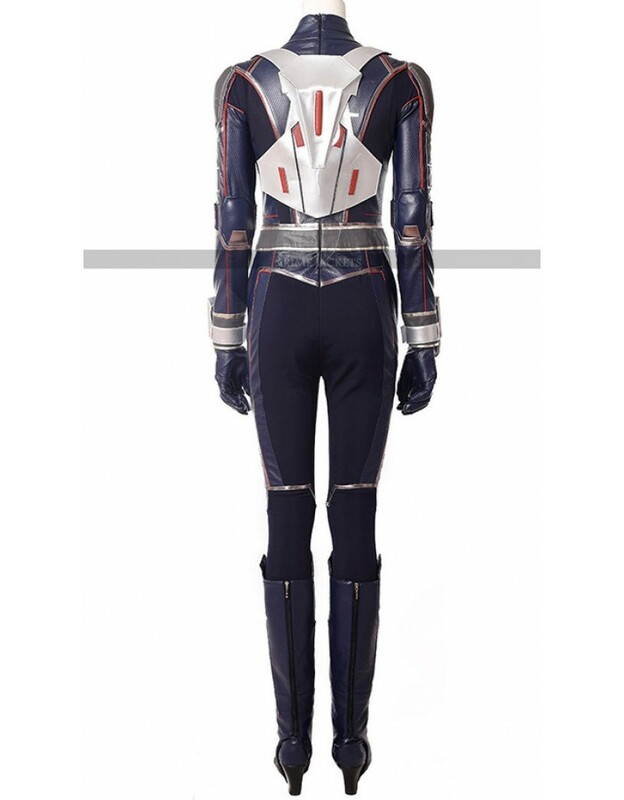 It has padded structure on shoulders and chest to impart a unique outlook.